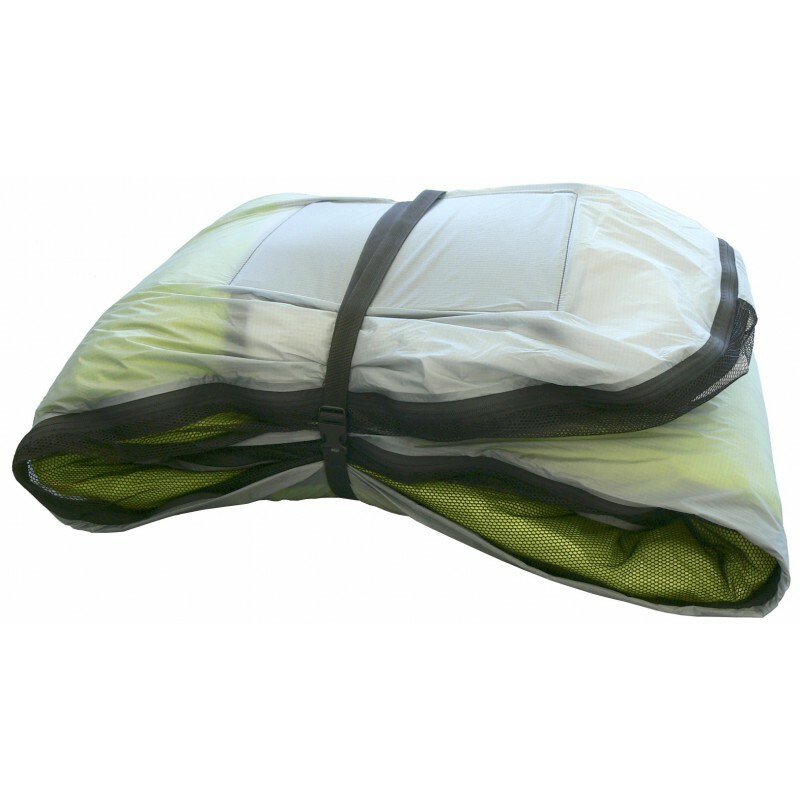 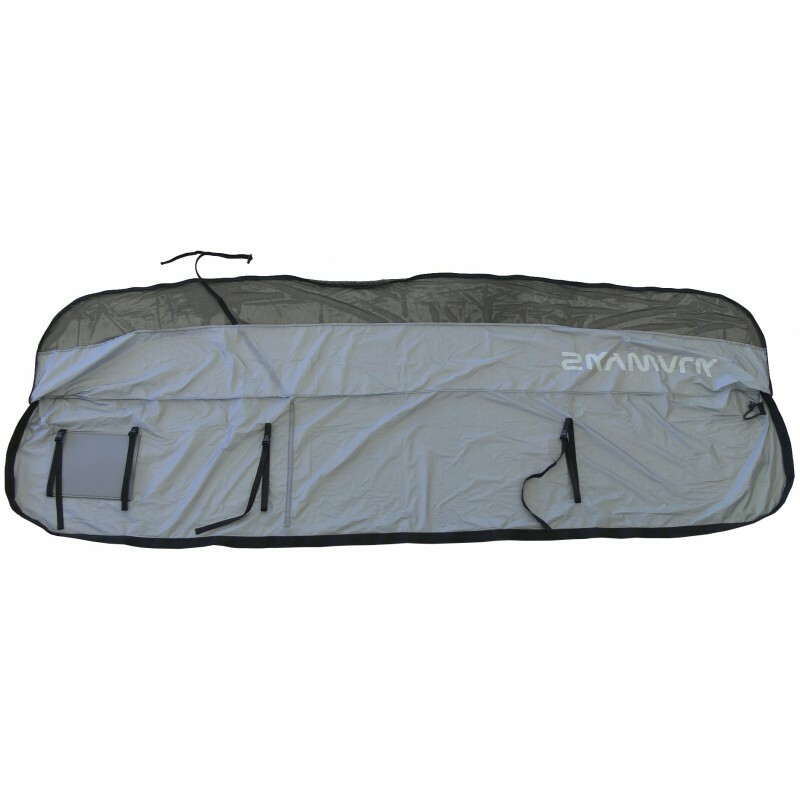 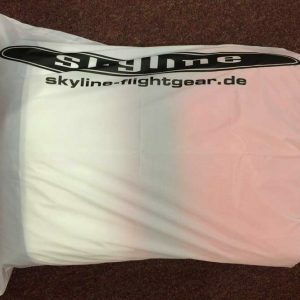 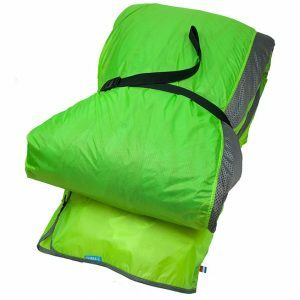 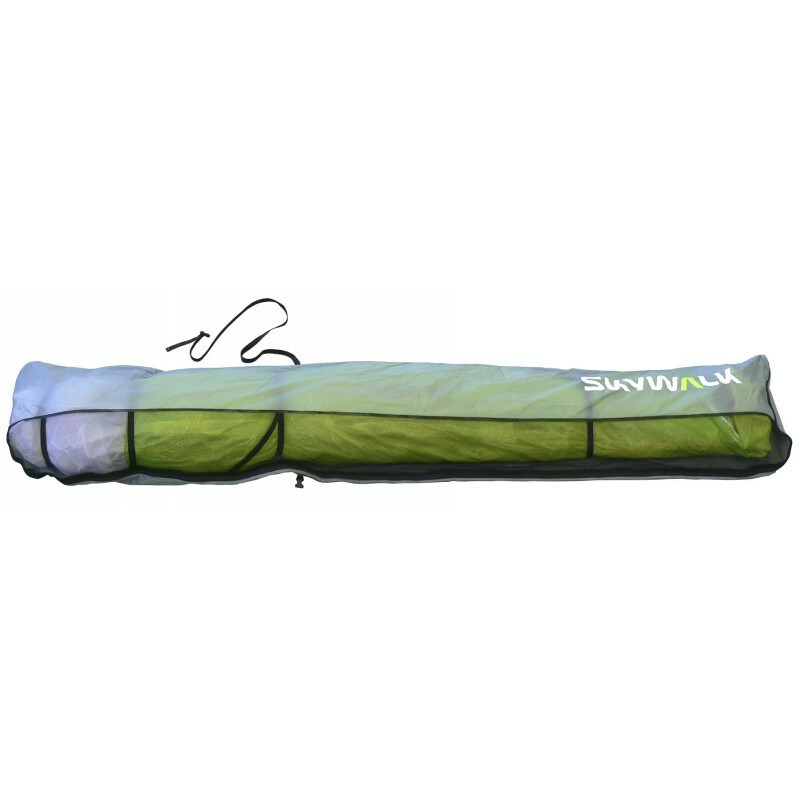 The Softbag allows you to pack up easily in the landing field and provides optimal storage for the glider. 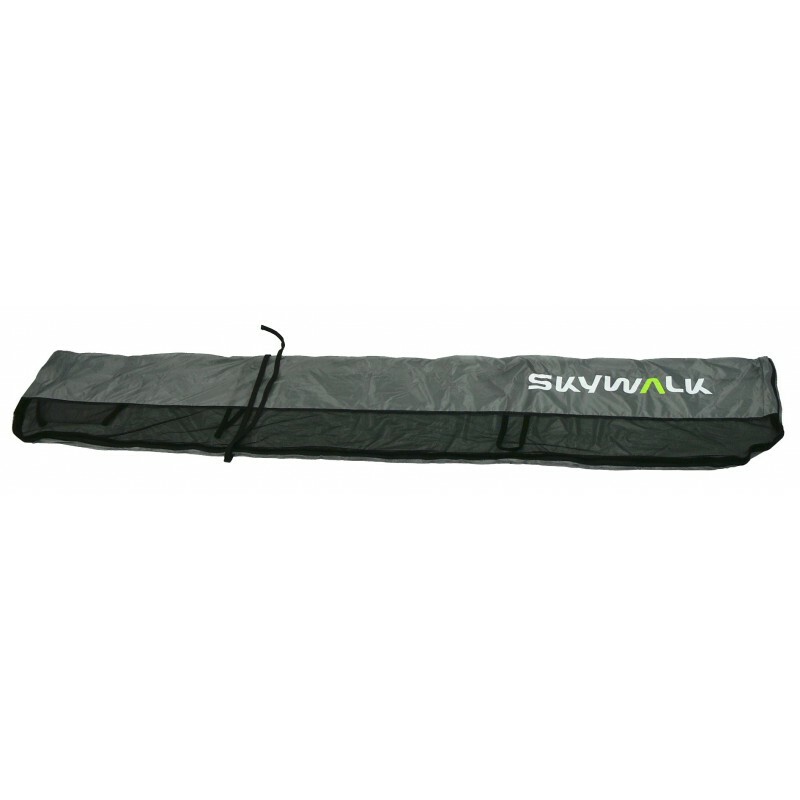 easy to use-air-flow-direction-zipper: The zipper goes from the bottom to the top. 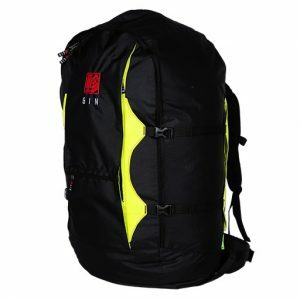 The air can escape from back to front. 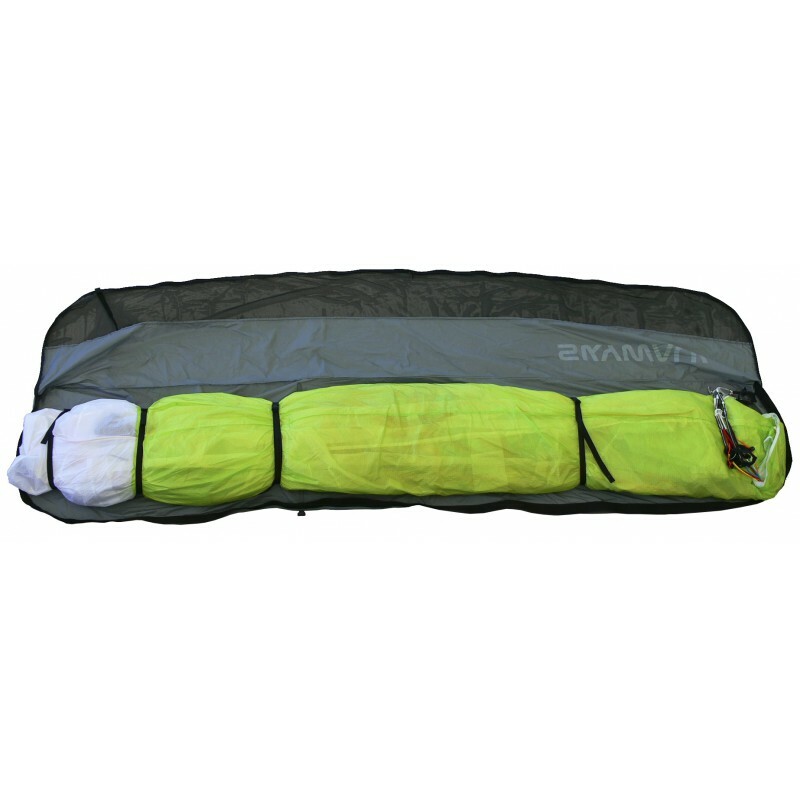 Thus the glider can be packed easier. 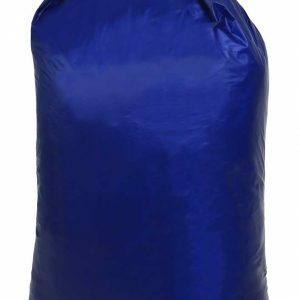 compression external strap: it helps to get the bag packed. 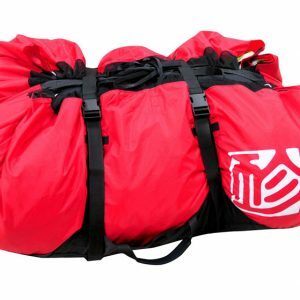 The bag can be easier stored in the backsack.